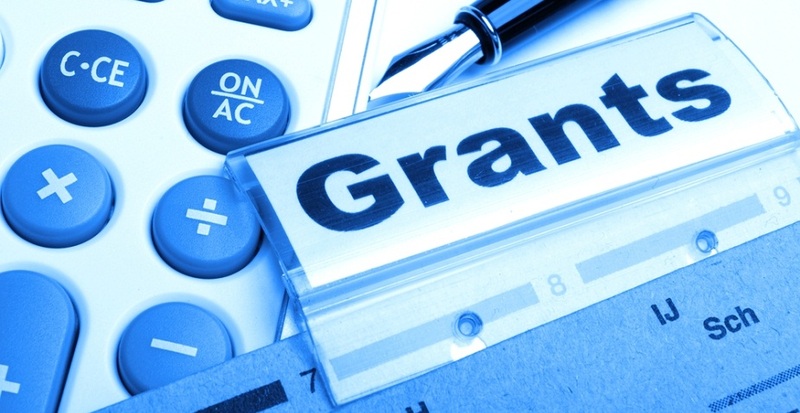 Grant writing can be one of the most cost effective ways to generate project funding for your organisation. The key is, however, to make sure you are doing things the best way possible. Here are a few of handy hints to help you write your best proposal. Give yourself plenty of time and be aware of deadlines. Read, read and read again. The funder guidelines are crucial to putting every application together. Make sure you read them before you start the application to be sure that you fit the eligibility criteria. When you are finished go back and check you have done everything asked of you. Be sure to include as much about WHY you are doing what you do, WHO it will help and HOW it will make a difference in the community for the future. For more details and useful tips on grant writing success, please email The Fish Chick and request a copy of the best practice for grant writing success help sheet.